How did the idea of a children’s book come about? I wrote the initial version of Journey as a class project in graduate school in 1999. I was in a program called TESOL (Teaching English to Speakers of Other Languages) in the school of education. One of the class requirements was to write a big book for children in an ESL classroom. 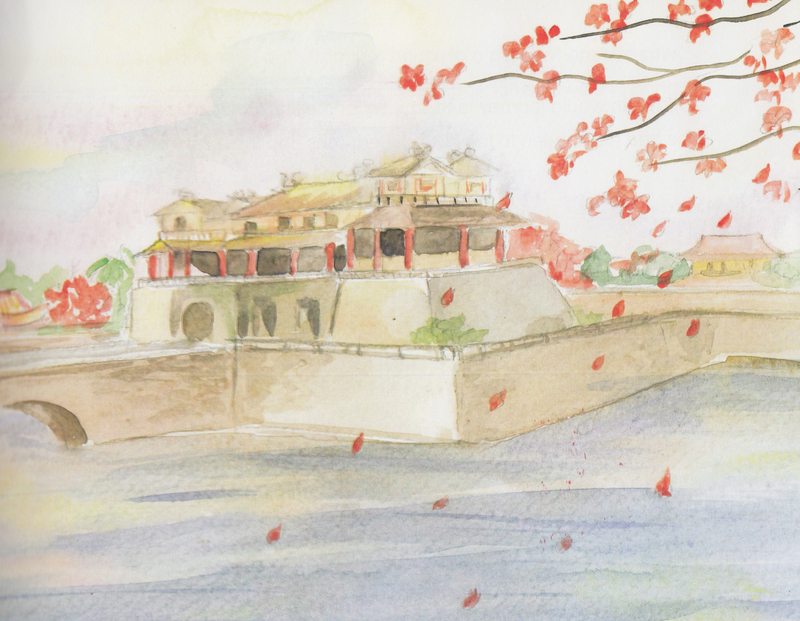 Why did you choose Vietnam, and specifically Hue, as the setting of your first children’s book? I had visited Vietnam 2 years prior. The trip made such an impression on me that I chose it as the backdrop for my first book. I specifically chose Hue because it left a lasting impression on me with its amazing sites. I could imagine how life was back in the days of the Emperor. It just seemed so majestic to me. I wanted children to learn a little about what I learned in Hue. Why did you change the name of The Perfume River to River of Perfumes? I just liked the way that the words flowed (like a river) for my title, so I changed it a bit. How much of Lan’s adventures are your own? Lan’s journey is like my own life’s journey when I was in my 20s and 30s. I spent many years away from home traveling the world, learning new things and meeting lots of interesting people. Through my experiences I gained a deeper appreciation of life and my family. Like me, Lan returned from her journey. Like me, Lan realized how much her mother taught her through life and how much she appreciated her after I ventured out on my own. I always had a wonderful relationship with my mother so I dedicated this book to her. What lessons do you want children to get from reading the book? Wishes are not always for tangible things. Helping others can bring one satisfaction and joy. Children should think about those that help them in their lives and learn to appreciate them. How did you work with the artist (who lives in Italy) to get the right scenery and characters for the book? I scanned original photographs from my trips in Vietnam for the illustrator to study prior to painting the images in the book. So, the pictures are very authentic. 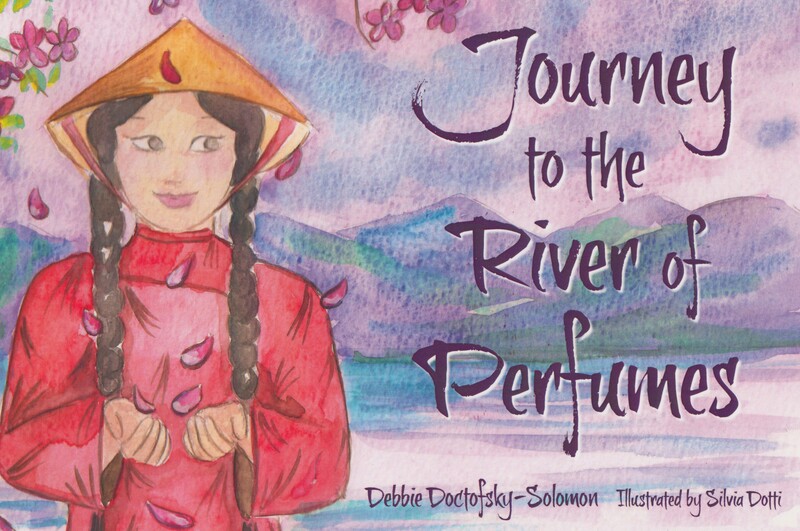 What can children learn about Vietnam from Journey to the River of Perfumes? Children can learn about the landscape of Hue and other parts of rural Vietnam. How Hue is an ancient city in Vietnam with amazing architecture. Children can learn about lotus flowers, lifestyle of the people, how they plant rice, fish, etc. They can notice the dress with non la. The ubiquitous pho noodle soup. They can see the water buffalo. Each page lends itself to something in Vietnamese culture. Also their strong sense of family.